In December last year, one of my goals for 2018 was to publish three books. Well, number three was released a few weeks ago. It’s called The Spiritual Journey: Understanding the Stages of Faith. 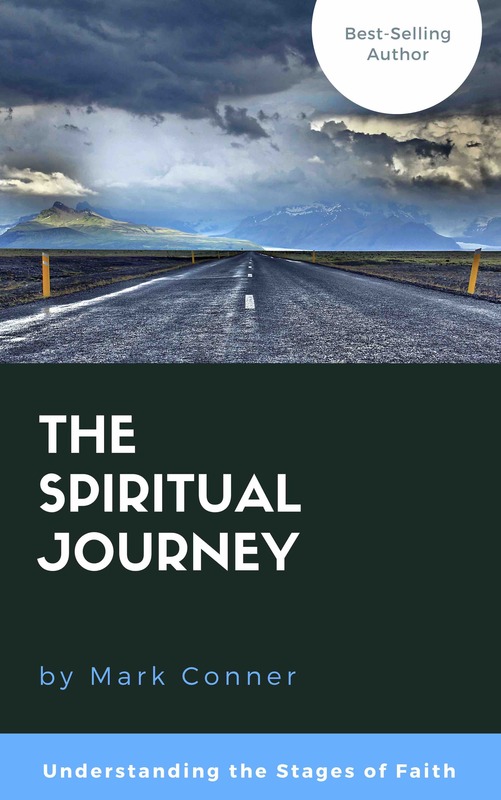 I am really excited about it as I believe this material will be of help to many people in their spiritual journey, whether seekers, beginners, or experienced travellers. When you are on a journey, it helps to have a map of the terrain and a guide to help you along the way. In this book, I present such a map and seek guide people through the stages of faith that are common to the spiritual journey. This journey is rarely linear or in a straight line. There are many curves, twists and surprises along the way. Sometimes we seem to move in circles or in random patterns that don’t make sense at the time. Nevertheless, God is at work in our lives. Welcome to the journey of faith. The book can be purchased from WORD in Australia or internationally from Amazon in either paperback or eBook format. Previous PostPrevious What Happens After Death?